Seriously, how cool is that? Our hat's off to Google for such an awesome treat. 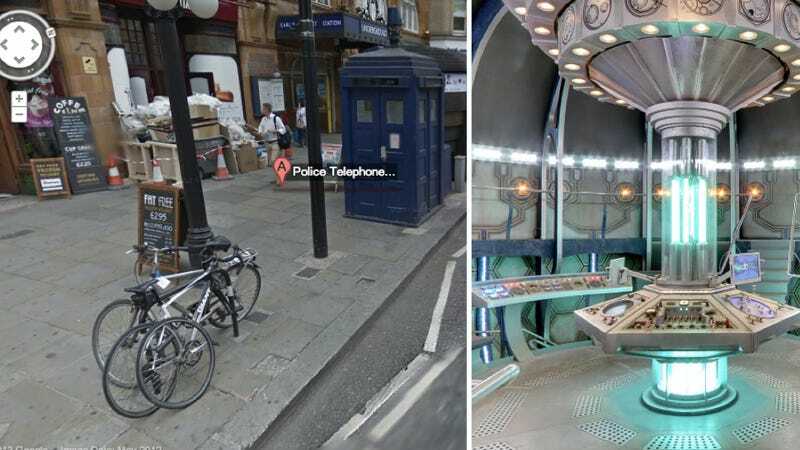 What's the best Google Streetview easter egg you've ever found?